LomoAmigo Zac Farro and his band HalfNoise recently traveled across the pond for a European tour in support of their most recent release Flowerss. Filmmaker and artist from Nashville, TN, Aaron Joseph, traveled to Europe with the band to document their experiences there on Lomography film. AJ, knowing the band for many years, decided to capture a variety of perspectives by providing each band member with a camera and Lomography film. While in London, Zac, RH (Zac's manager) and AJ decided to explore the city like tourists. The song "Waterloo Sunset" by The Kinks is a favorite of the band, so the group decided to take a walk across the Waterloo Bridge. Ultimately, AJ decided to create a tour diary compiling everyone's photos and experiences on tour. Check out the full tour diary here, as well as HalfNoise's most recent release Flowerss and upcoming show dates. 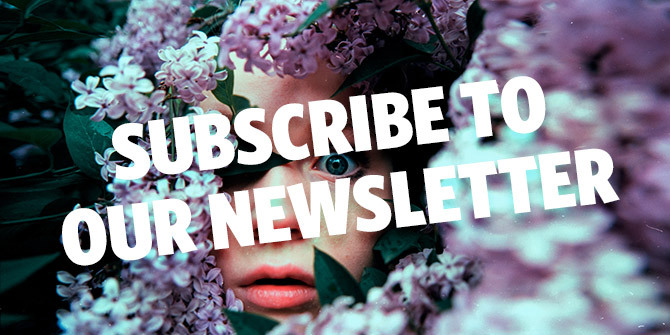 thatsmyleelee, birgitbuchart, sur, dupdupdee, recurving, amelia37blue, rdetoyato & brine. We sat down with Hippo Campus in October before they played to a sold out crowd at Terminal 5 in NYC to discuss their latest release and music's relationship to art. 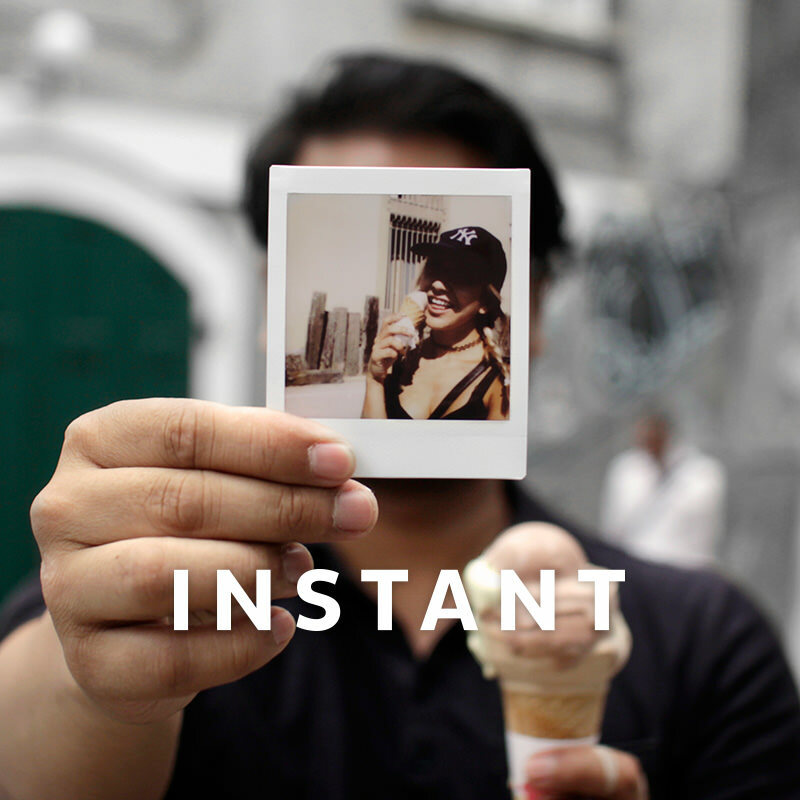 Check out the interview and their instant film tour diary here. Music lover? Check out this instant photo diary the American duo Ida Mae shot while making their move from the UK to Nashville. After making friends in an eventful LomoWorkshop in Kifissia, Greece, Young Lomographers got to feature their first snaps taken with Lomography cameras in their very own exhibition. Check it out!